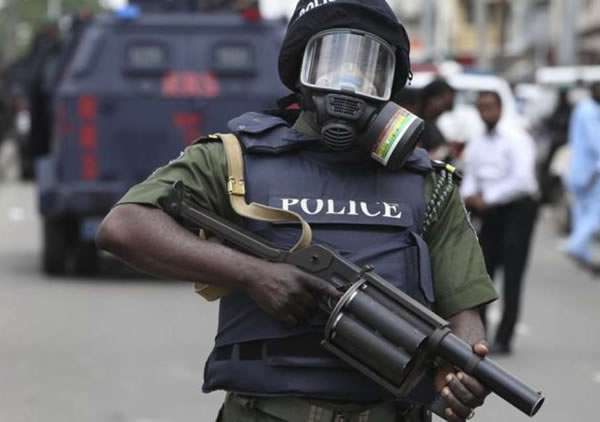 Police dismiss calls for proscription of SARS – Royal Times of Nigeria. The Nigeria Police Force has dismissed calls for the prescription of the Special Anti-robbery Squad (SARS). Nigerians had taken to Twitter to protest the alleged human rights abuses by SARS officials, using the hashtag #EndSARS, they accused SARS of maltreating and torturing innocent citizens at will. Speaking to TheCable on Sunday, Police spokesperson, Jimoh Ibrahim said SARS is doing fantastically well, adding that the department has reduced robbery to the barest minimum in the country. Moshood said, “As we speak, SARS is doing fantastically well across the country in reducing incidents of robbery to the barest minimum… they are doing very, very well,”. “Accessibility (to the police in cases of complaints) is very possible”.